During the winter almost everyone is tasked with ensuring that he or she maintains a safe winter. Often this may include following up with weather forecasts and conditions for efficient preparation among other reasons. Are you filled with all these worries? Well be at rest, our establishment, Michiana Commercial Landscaping, will ensure that such matters are taken care of. Follow us through us we enlighten you on a few matters regarding the equipment, pricing, and rates, contract and snow removal contract among others. Our establishment has established that the snow removal process involves a number of aspects as outlined below which we ensure has been adhered to the later. • The plowing should be started when the snow accumulates to the level of 2-3 inches of the street department established measurements.• Once the city approves that the streets are in dangerous conditions something done with an emphasis on intersections, curves and hills the salt or sand is spread• This is followed by re-plowing or re-spreading, but this has to be on the bases of the prevailing street conditions and weather information.• Following a typical snowfall, the streets should be cleared 24 hours from the time the snow was experienced. Contact us to learn on some of the snow removal equipment. Successful removal of snow is dependent on many factors, at the core being the equipment required for removing the snow. Here is a list of some of the best equipment. Contact us and learn on many others. Readily available and usable but have a limitation. They are good at enhancing the loading of snow to the trucks, snow melting materials, and sand. They are however not the best for clearing snow, don’t work well in places that are tight, and can easily damage angled surfaces. These perform well with heavy snowfall due to their larger capacity in comparison to buckets. They also have a limitation in that they can only lift or load snow from an area in addition to their incapacity to move salt and sand. Known to perform well in all snowfall types. They are usable in large, open and small spaces in addition to having a great efficiency which results from their larger capacity. Their core demerit is an incapacity to load snow into trucks. Organizations find themselves in situations where they have to sign snow removal contracts to continue operating efficiently during snowfalls. This means that they have to find and compare the snow removal rates from various providers before contracting them. Michiana Commercial Landscaping will ensure that matter relating to contracting is done in the most efficient way possible. 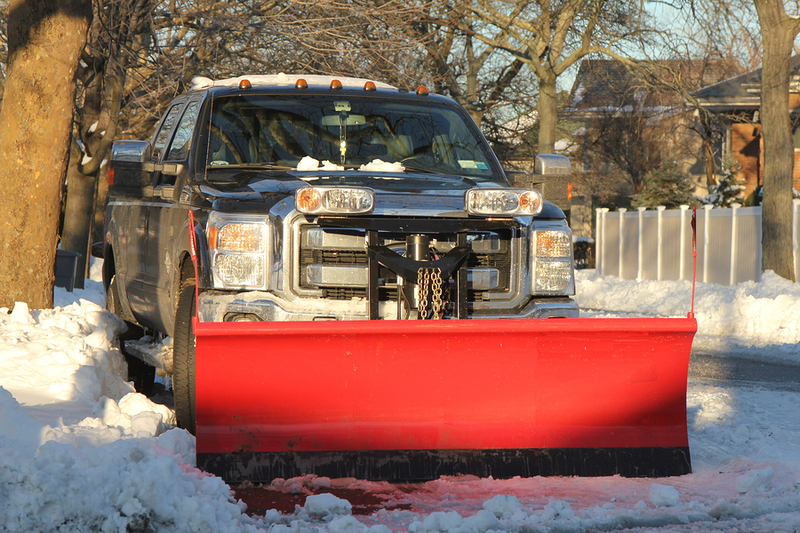 Here are a few things you factors to note that guide on our snow removal rates. 2. The number of snow removal services required. To determine the services needed, we will need to know the location, terrain, and route among others. Our representatives will help guide on these and other matters relating to commercial landscaping. Do you have any other question regarding snow removal, contact us now and we will give you an everlasting solution.